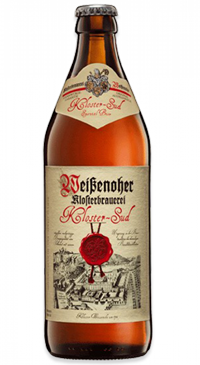 This is a unique specialty beer emphasizing the Franconian tradition of beermaking. The “cloister brew” is a delicately spicy beer with a slight emphasis on malt notes. A choice of only the finest raw materials and an elaborate brewing process are characteristic for this beer.